Mr. Peterka is the President of SixSigma.us and a leading consultant on the Lean Six Sigma methodology. Peter has 20 years of experience performing as a Master Black Belt, and extensive experience in the industry as an improvement specialist and engineer with an expertise in DFSS, working with numerous companies, including 3M, Dell, Dow, GE, HP, Intel, Motorola, Seagate, Xerox and many government institutions including the highest levels such as the Executive Branch and US Army to local entities. Peter is a certified Master Black Belt and holds an MS degree in Statistics from Iowa State and a BS in Chemical Engineering from Purdue. Alan Hulme-Lowe has worked at 3M for over 30 years in a number of capacities. 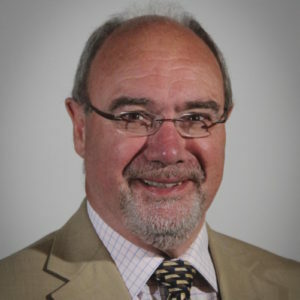 Currently serving as the technical director of the electronic solutions division, Alan is accountable for developing manufacturing and selling touch sensor film, flexible circuits, cover and pocket tapes, industrial and high speed connectors. 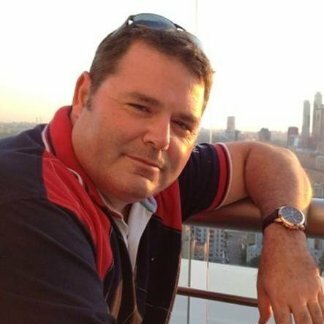 Alan has worked with both start-up operations and established businesses, with significant experience in technology and business acquisition. He also serves on the advisory boards of Novol Bio and CLEARink Displays. Dr. Lepora Menefee currently serves as the managing director and consultant with NextGen People, an organization that helps C-suite executives improve their effectiveness in their roles through various methods. She previously served as senior director of global talent management with Equifax. She is a certified Six Sigma Black Belt. She also carries several certifications, including: Senior Professional in Human Resources (SPHR), Change Management Professional (Prosci), Project Management Professional (PMP) and Center for Creative Leadership Assessment (360, etc) certification. Dr. Spagon serves as ISSSP’s Program Advisor. In that role, he provides advice and recommendations to the ISSSP Chairman, Board, Staff, and others as needed. 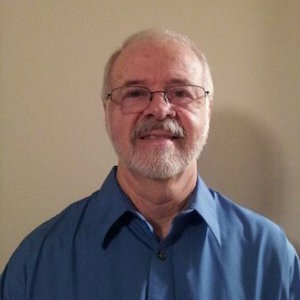 Pat has over 35 years of experience applying quality and process improvement methodologies in manufacturing and service industries, focusing on Lean Six Sigma, Statistical Process Control, and Experimental Design. He has been a member of several of the top Six Sigma consulting firms including Six Sigma Academy and Motorola University. He has a Ph.D. in Industrial Engineering from Stanford University and an M.S. in Electrical Engineering from U.C. Berkeley. Dr. Spagon is a senior member of the American Society for Quality and the American Statistical Association. Becky has over 30 years of experience in the administrative/customer service/managerial arenas. She has owned and operated FHR Creations since 2005 and has been involved in the Six Sigma Community since 2006. 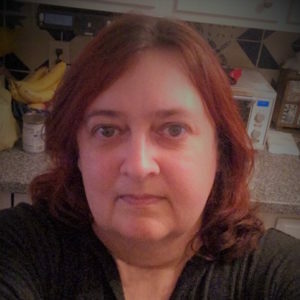 Ms. Barry holds a Bachelor's degree in Marketing Management from St. Lourdes University and an Associate's degree in IT & Web Design from the University of Phoenix. She has worked with major companies, such as CBRE and Dr Pepper/7UP. She has also worked with nonprofit organizations as a administrative coordinator at Welcome House and in several capacities with Chef Showcase, including as a board member for a number of committees associated with the event. 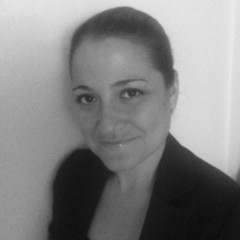 Endrea is the founder and CEO of EDK and Company, a business branding and marketing agency. Endrea received her bachelor’s degree in journalism at the USC School of Journalism in Los Angeles. She has worked for over 17 years in a number of marketing roles. 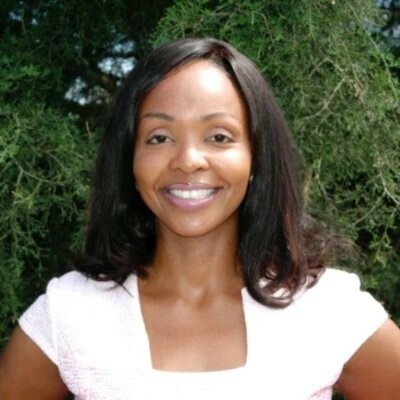 Before launching her own venture, Endrea was an Account Executive at leading public relations firm Edelman Public Relations Worldwide, where she worked on public relations campaigns for large consumer goods and entertainment companies such as Nissan North America, Microsoft, DreamWorks SKG, and Baskin-Robbins. She has worked for several organizations, including the Cintas Corporation, ADP, MTV, and the Los Angeles Dodgers.